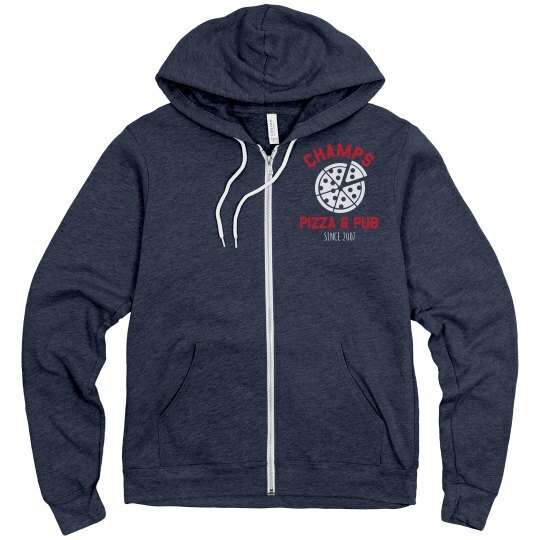 An essential classic for any wardrobe. Throw it on, zip it up and out the door! It's classic Canvas brand comfort. What does 30 single mean? 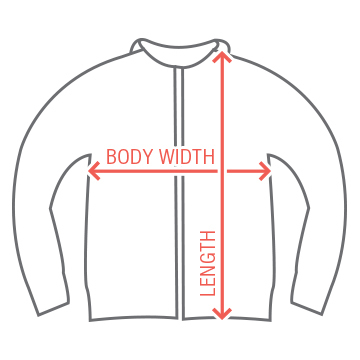 A higher number means a finer thread resulting in a tighter weave and a softer, thinner shirt. A typical adult unisex t-shirt is 18 singles.